Through the project we have been filming cinema memories, some of these can be seen as small clips on the website, the whole interviews have been deposited into the North West Sound Archive so that part of our local cinema heritage is not forgotten and is preserved for future generations. 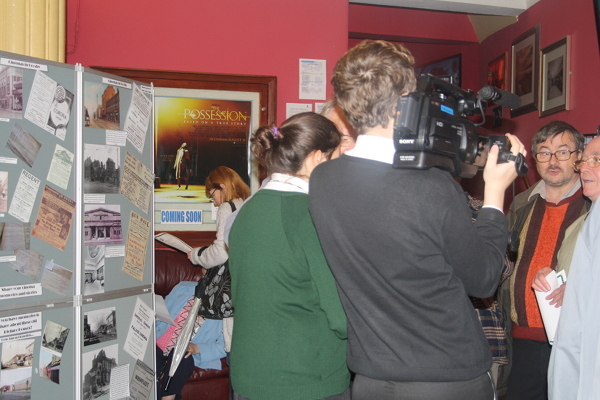 The students from Crosby High have developed camera handling skills during the project and were invited to an organised intergenerational event held at the Plaza Community Cinema in which the students asked questions and recorded memories of going to the Pictures from older members of the community. 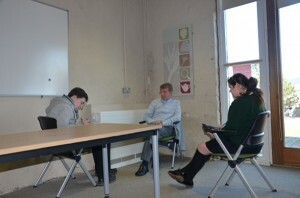 The two generations also had a discussion on the comparisons and differences in cinema going and films today. We also took the young people from Crosby High School on a trip to Clitheroe to see the work of the North West Sound Archive, learn about asking questions and to see where the cinema memories would be kept. 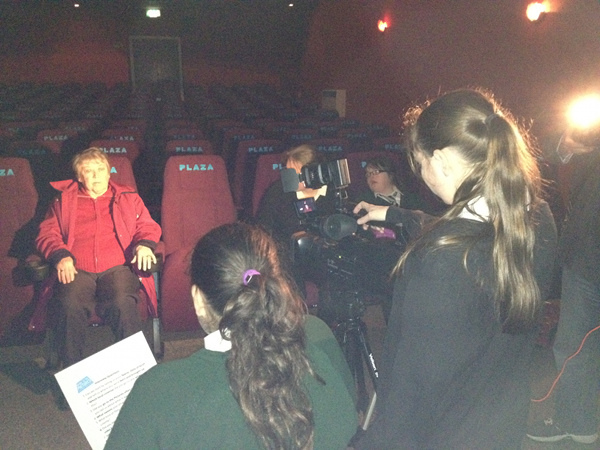 Some of the students also were given the opportunity to film and record cinema memories during the project launch event.